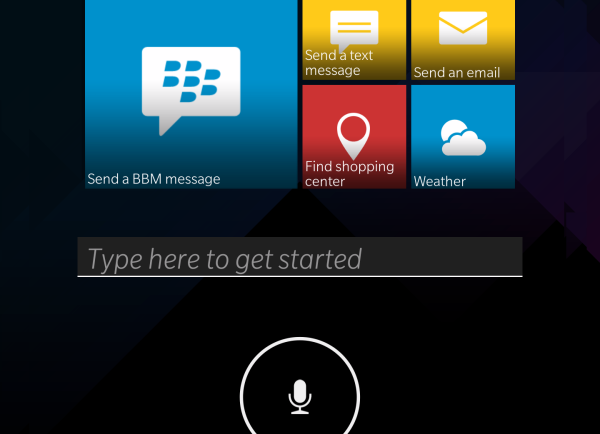 BlackBerry will be adding a virtual assistant on the upcoming BlackBerry 10.3 update. Called BlackBerry Assistant, it is comparable to virtual assistants from other platforms like Apple’s Siri, Android’s Google Now and more recently Windows Phone’s Cortana. Current generation BlackBerry 10 devices are already equipped with voice commands, but with BlackBerry Assistant, it expands the voice command feature into something more intuitive and interactive to users. More importantly, the introduction of Blackberry Assistant somewhat puts the BlackBerry 10 platform on par with the other major mobile platforms, each of which already has its own highly advanced virtual assistants programs. Visually, the BlackBerry Assistant looks unchanged from the leaked screenshots from a test build of the BlackBerry 10.3 update several months ago. With Blackberry Assistant, users could use to make a phone call, set a reminder, launch apps, send text or e-mails to other users, and search the web – all without having to physically touch the phone. BlackBerry Assistant is also able to send BBMs to other users and control other apps (such as toggling the LED flashlight) without leaving the current app. Many of these features might sound familiar to those who are using smartphones from other platforms. 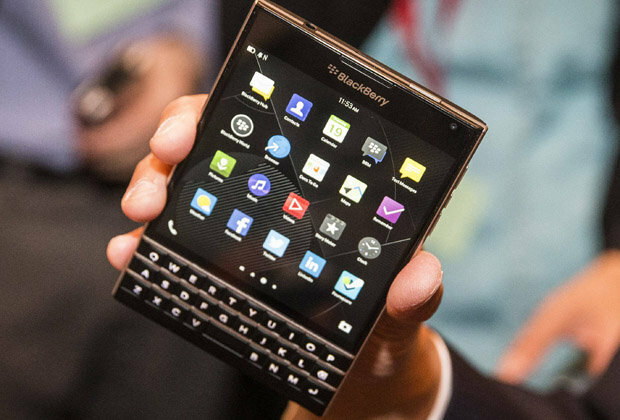 But for BlackBerry users, this feature would be new to them and this shows BlackBerry’s commitment in delivering new features on the BlackBerry 10 platform. 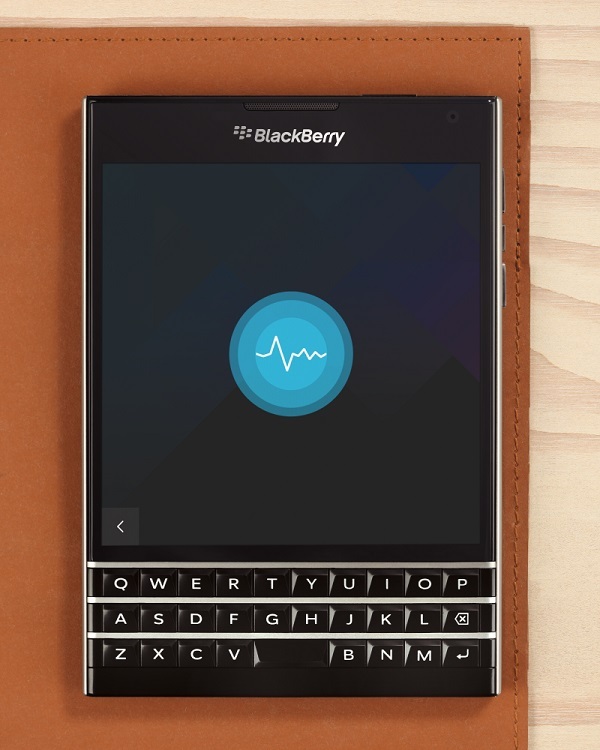 The virtual assistant will be the main feature on the upcoming BlackBerry Passport. The oddly-shaped Passport has a 4.5 inch square display with a resolution of 1440 x 1440, a Snapdragon 800 quad-core processor, 32GB of internal storage, 3GB RAM, and naturally supports LTE connectivity. Alongside BlackBerry Assistant, the upcoming BlackBerry 10.3 update will also see the inclusion of the Amazon App Store, and with it, over 200,000 Android apps into the platform that has consistently struggled with getting the latest apps.